TOLEDO, OH -- Osceola Mills, Pennsylvania driver Tim Bainey has announced his intention to compete for the 1999 STP-Prestone ARCA Rookie of the Year award on the ARCA Bondo/Mar-Hyde Series. Should Bainey, a 20-year veteran of pavement short track late model racing, win the award he would become the 4th Pennsylvanian since 1988 to be named the top rookie on the stock car racing circuit. Lebanon resident Bobby Gerhart won the award in '88, Graham Taylor of Port Royal was the '89 honoree and Blaise Alexander of Montoursville was the STP-Prestone ARCA Rookie of the Year in '96. "We decided a couple seasons ago to pursue more races on the ARCA Bondo/Mar-Hyde Series, because on our budget it allows us to race the paved short track venues we are familiar with as well as get experience on superspeedways like Daytona, Talladega, Atlanta, Charlotte, Michigan and of course our homestate superspeedway at Pocono," said Bainey. "In the limited number of races we have run, the series has been a great place for our team to get involved in big league stock car racing." Bainey, 40, began his racing career in 1978 at Clearfield Speedway and was the 1985 champion there. He has raced in the street stock, Pro-4 series and late model divisions prior to his first ARCA Bondo/Mar-Hyde Series event in 1997. 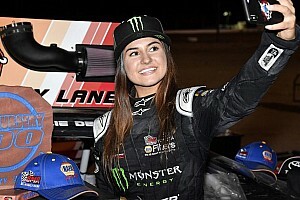 In 8 starts over the past two seasons, Bainey has qualified in the top-10 twice with a best finish of 10th at Kil Kare Speedway in Xenia Ohio and a top superspeedway finish of 11th at Pocono. 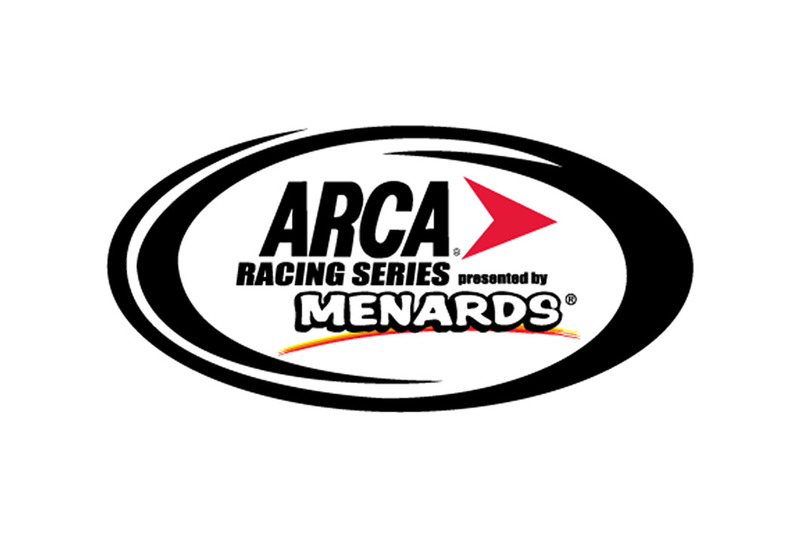 The 1999 ARCA Bondo/Mar-Hyde Series schedule will be released at the series awards banquet Dec. 12 in Cincinnati Ohio and will contain 20-22 events at superspeedways, short tracks and mile dirt tracks with every event televised. 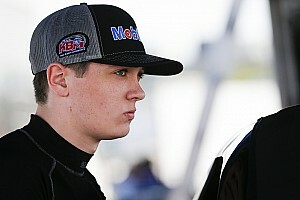 Bainey will get a jump start on the '99 season when his team participates in the ARCA open test session at Daytona Int'l Speedway in Daytona Beach Florida on Dec. 18-20. The test is in preparation for the 1999 ARCA Bondo/Mar-Hyde Series season opener Firstplus Financial Daytona ARCA 200 Feb. 7 which will be televised live on ESPN.